This month’s Lunch & Learn gives you the opportunity to gain an insider’s view of relevant topics from industry professionals while building business connections. The best part? You can accomplish all of this on your lunch break! PBG is a visual media company specializing in photography. In 2006, Glenna started Photos by Glenna which focused on weddings, portraits, and events. In 2012, Glenna shifted her company’s focus to working with businesses and professional clients specializing in Google Street View, Virtual Reality Tours, and HDR high-quality stills images for businesses and realtors. The vision of PBG Virtual is to create a truly enjoyable experience for clients while providing high-quality imagery to best present their business to the world. Jennifer serves as Dominion Energy’s liaison to municipal and county governments in Berkeley, Charleston, and Dorchester Counties and works on a variety of issues impacting local governments. In addition to her government affairs role, she works with economic development partners to support prospective development projects as well as existing industry expansions in the tri-county region. 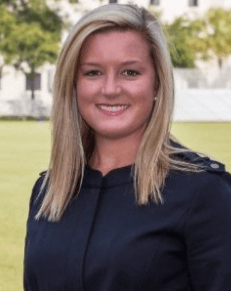 Prior to joining SCE&G in 2017, Jennifer was a major gift development officer with The Citadel Foundation and served many years as a US Senate Staffer. Jennifer is a graduate of Clemson University and holds her MBA from The Citadel. Paul recently joined the Dominion Energy team as part of the company’s merger with SCE&G. 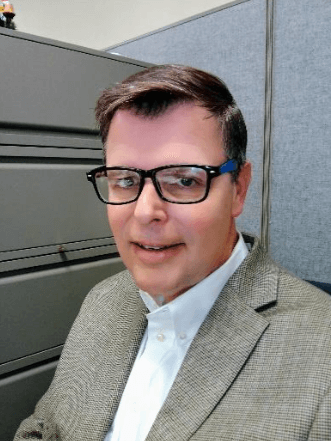 Before that time, Paul was an SCE&G employee for nearly 12 years, many of which were spent leading various teams within the customer service organization. Since 2017, he has worked as a Public Affairs Specialist, handling a combination of community affairs and media relations. A proud South Carolinian, Paul was born and raised in Charleston. He is a graduate of the College of Charleston. Paul continues to reside in the Lowcountry with his wife of more than 25 years and their two children.